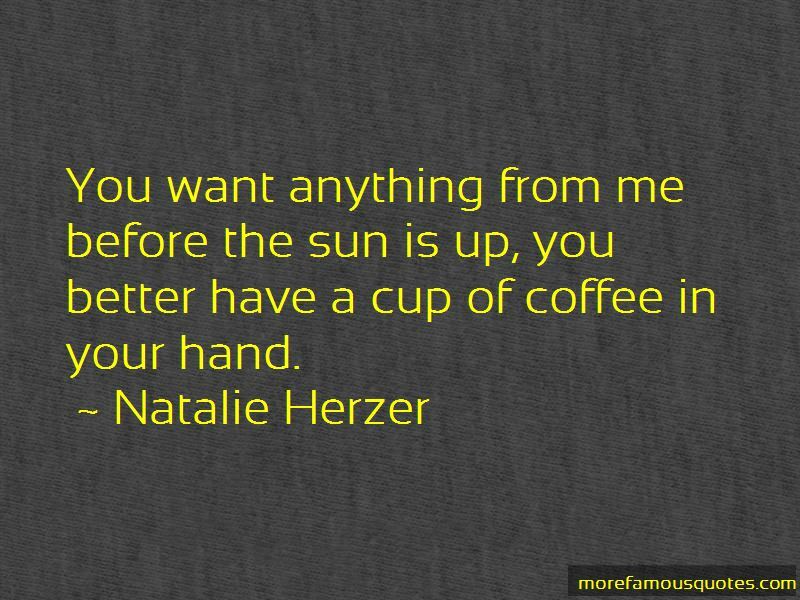 Enjoy the top 10 famous quotes, sayings and quotations by Natalie Herzer. Don't search for logic where it isn't welcome, the only thing you'll get is a bad headache. “Have you ever been to Paris before?" I asked Kylian. "No, though from what I've seen, I'm sure it's worth a trip. And even with what little I saw I think it's quite fitting for you to be the Patroness of Paris. You're like Paris and Paris is like you." “Ben went on, "Shifters mate for life, but did you know that we have a rather high rate of divorce considering. Do you know why?" 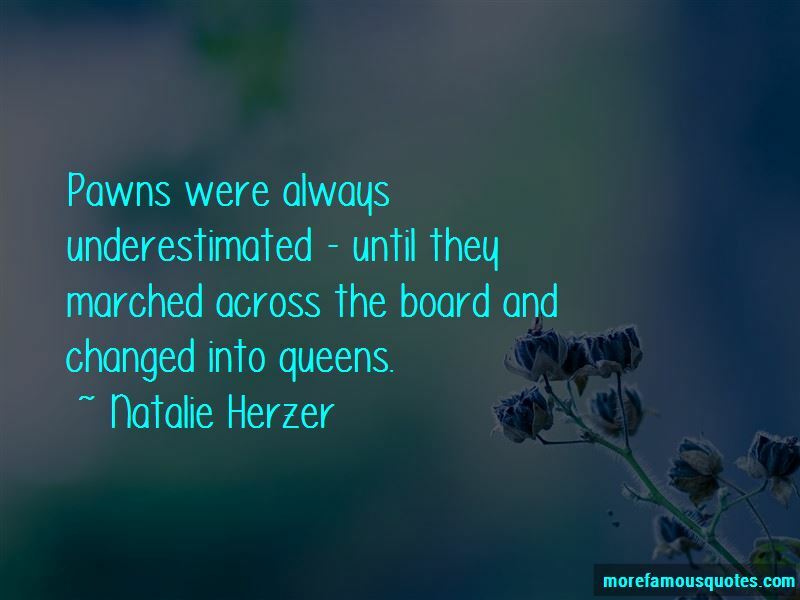 Pawns were always underestimated - until they marched across the board and changed into queens. “We could open up a support group." "I'd rather stick with hot chocolate. All the warmth I need, minus the awkward moments. Oh, and it's sweet. So thanks, but no thanks. You sure you aren't the angel of discipline or some such?" "Yeah, pretty much. He's my brother." 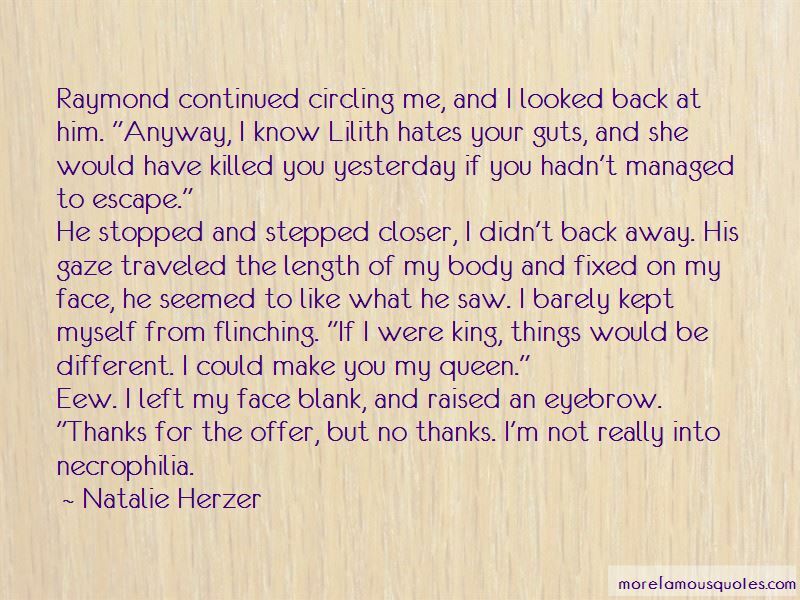 Want to see more pictures of Natalie Herzer quotes? 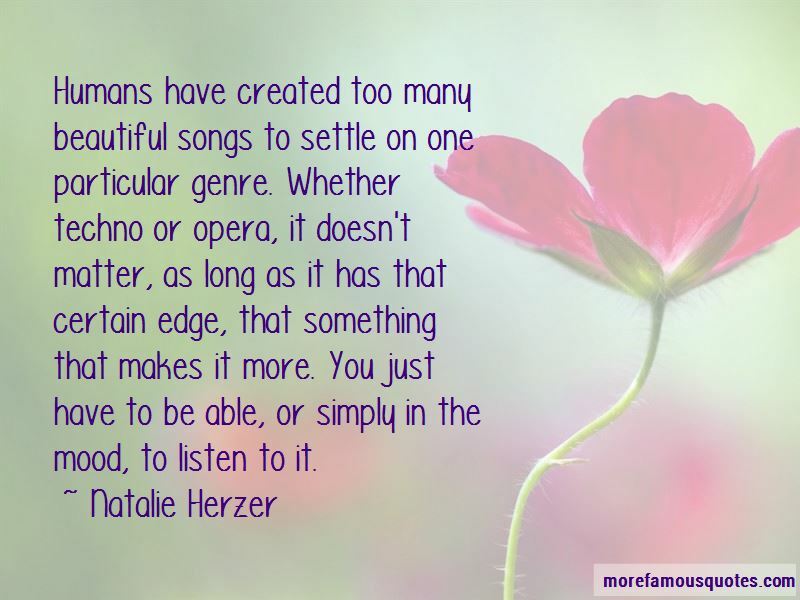 Click on image of Natalie Herzer quotes to view full size.